Argentina's Congress voted 208-32 to move forward with a bill giving President Cristina Kirchner the green light to seize a 51% stake in the country's largest oil and gas producer, YPF SA from Spain's Repsol YPF SA. 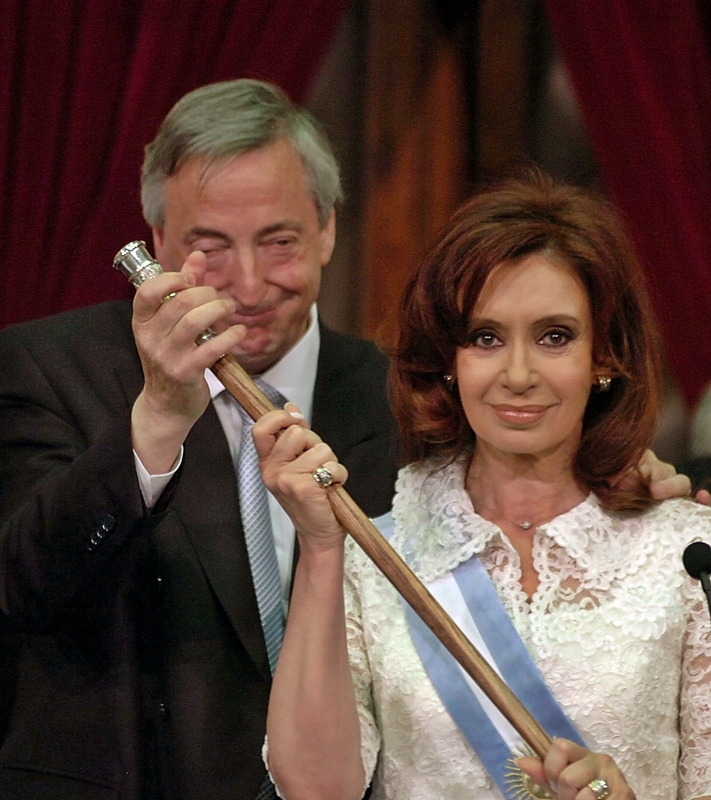 Local newspaper El Clarin reports Kirchner justifies the renationalization of YPF – which was privatized in the 1990s after decades as a state-owned company – on the grounds that it failed to boost oil and natural gas production needed to keep up with local demand. "The goal is for YPF to be aligned with the interests of the country," the President was quoted as saying by El Clarin. "When corporate interests are not aligned with national interests, when companies are concerned only with profits, that's when economies fail, which is what happened globally in 2008 and what happened to Argentina in 2001," she added. Anticipating the results, Standard and Poor revised Argentina's credit outlook to Negative from Stable last week. "In our view, the recent government policies could increase risks to Argentina's macroeconomic framework, squeeze its external liquidity, and hinder medium-term growth prospects," wrote S&P in a press release. The U.S. should also keep in mind that Fernandez’s political maneuvers have more in common with the Borgias than with Fidel Castro of Cuba or Hugo Chavez of Venezuela. 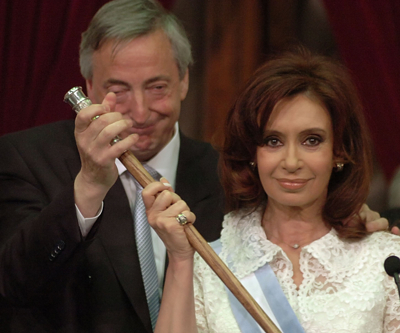 In 1993, she and her husband supported YPF’s privatization. Now she has reversed it. At the same time, she’s also soliciting offers from foreign oil companies to operate some of YPF’s fields. She would doubtless welcome foreign investors willing to develop Argentina’s shale gas reserves — and, given that they are the world’s third largest, inevitably they will come, regardless of Repsol’s unhappy experience and whatever outlandish terms she sets. According to El Clarin, after today’s overwhelmingly approval Kirchner has said she will sign the bill into law this afternoon.